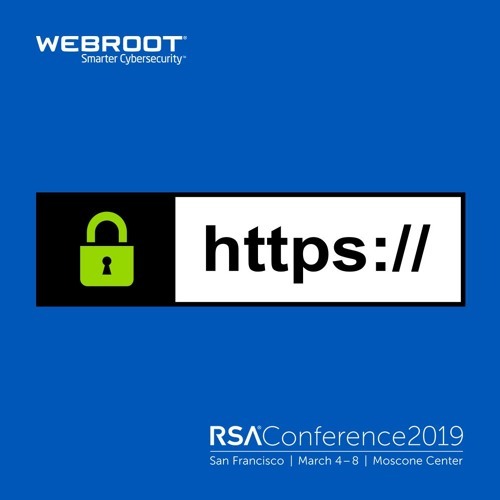 Hal Lonas, Webroot CTO, and Shira Rubinoff, Cybersecurity Executive and Advisor, discuss the reality of HTTPS vulnerabilities and ways we may be sacrificing our security to gain privacy. They also delve into the importance of providing a top-down, tailored approach to user education along with a company culture that incentivizes good cyber hygiene. ___ The Webroot SoundCloud channel features educational and informative discussions with our subject matter experts, the first to harness the cloud and artificial intelligence to protect businesses and individuals against cyber threats. Stay tuned for future podcasts on machine learning, artificial intelligence, threat intelligence, home and mobile security, endpoint protection, DNS Protection, and security awareness training.